Hello everyone! It’s rare that I will update twice in a day but this post is also pretty important as well. Well it is the second month and I did pretty well this month as well… next month though might not be so good because there is going to be a ton of new Fall collections that will be released at the end of August. >.< At least a majority of the information on the upcoming Fall collections has been released. But anyways, this month I purchased four items from eyeslipsface.com though technically I ordered 7 items. One brush (those don’t count), one item was out of stock so they didn’t send it and one item was for a friend making it only 4 items of makeup for myself. I am really happy with how that worked out. Here are the items! 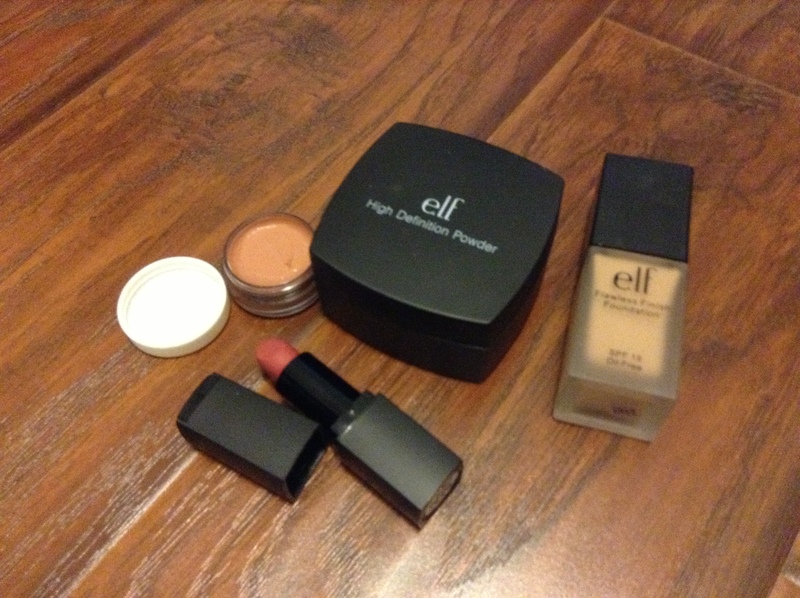 All of these items I really wanted to try and ELF was having a 50% off sale so I felt compelled to purchase. 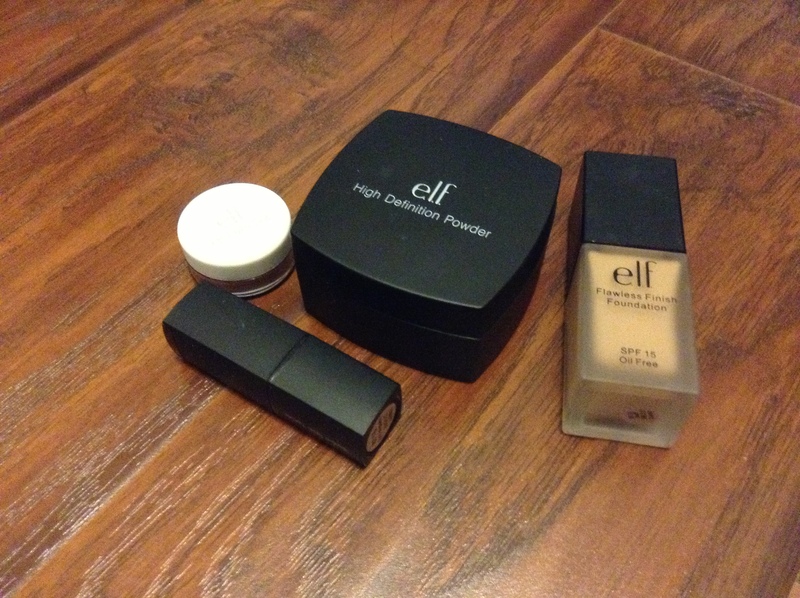 I haven’t tested out the face products but I have been loving the lip products they are fantastic and I can see why everyone has been raving about them. For facial masks as you saw in my empties post (HERE) I only actually used one… I will strive to complete more this month. August is going to be a Lip and Eye product show and tell I took all the photos at the same time but will releasing them throughout the month so don’t be surprised to see a July calendar in the background… I forget to change it when I took the photos. So that is something to look forward to and perhaps in September I will move onto skincare and other beauty products. So, everything was pretty good this month and I will do my best this month to work on facial masks and not buy too much from the Fall collections… until next time!